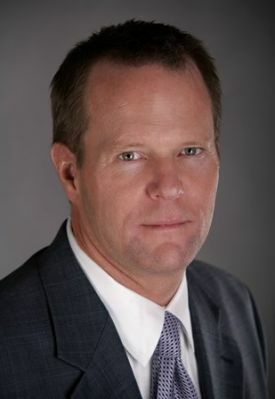 Christopher Swing is a partner in Brouse McDowell’s Litigation Practice Group. He has over 22 years of real estate, title insurance law, and litigation experience. He is particularly experienced in Closing Protection Letter (“CPL”) Litigation. Chris advises clients with issues involving title insurance policies and CPL’s, disputes concerning title and ownership of oil, gas, and mineral rights, as well as with real estate development and zoning, construction, and business disputes. Chris is a graduate of Kent State University (BBA, 1987) and Case Western Reserve University School of Law (JD, 1991). Click here to view Chris’s complete biography.